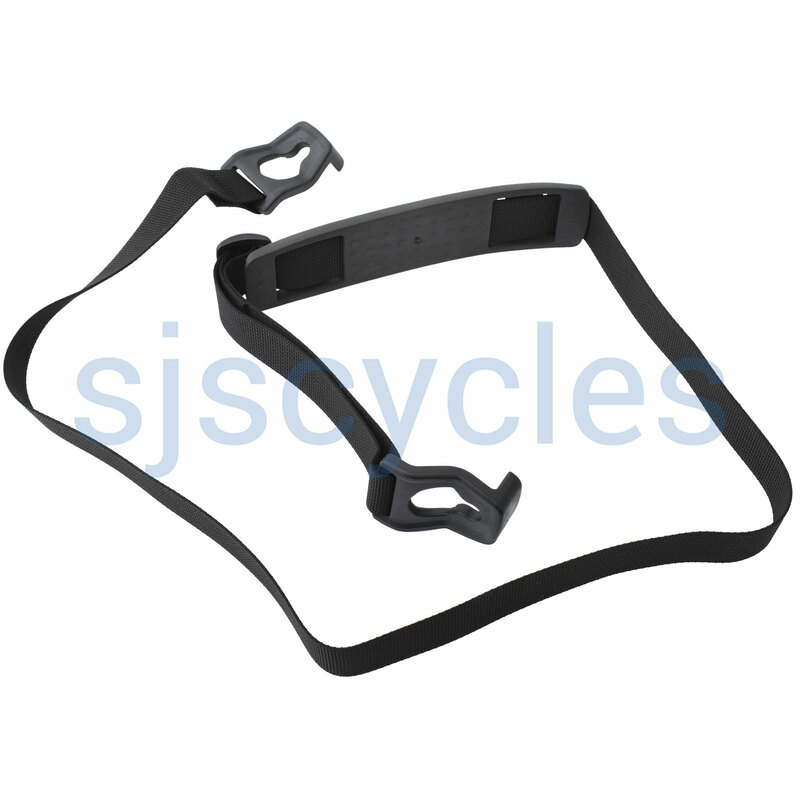 Spare shoulder strap for Ortlieb Ultimate handlebar bags. Is this strap compatible with the ortlieb mini o bag? Yes this will work with the Mini O Bag.